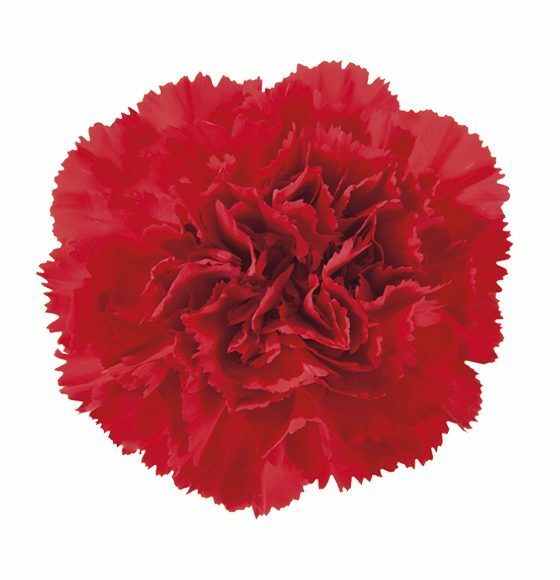 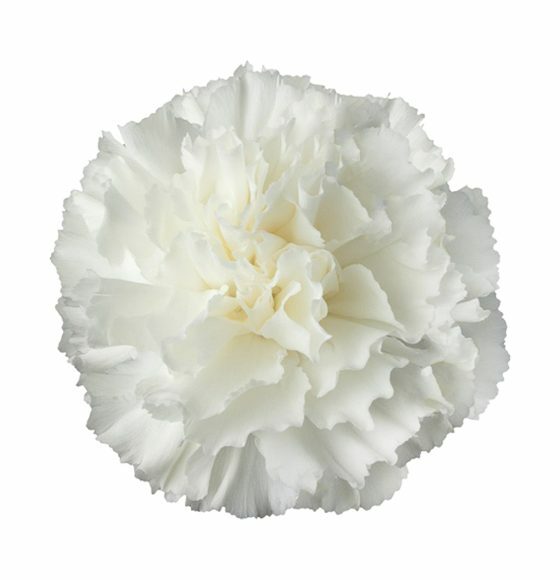 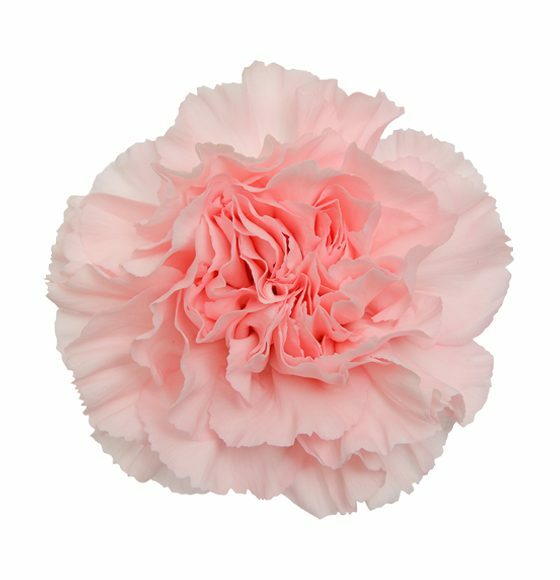 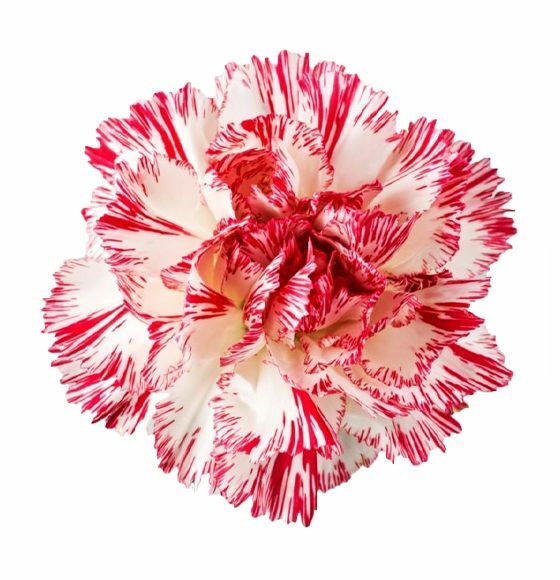 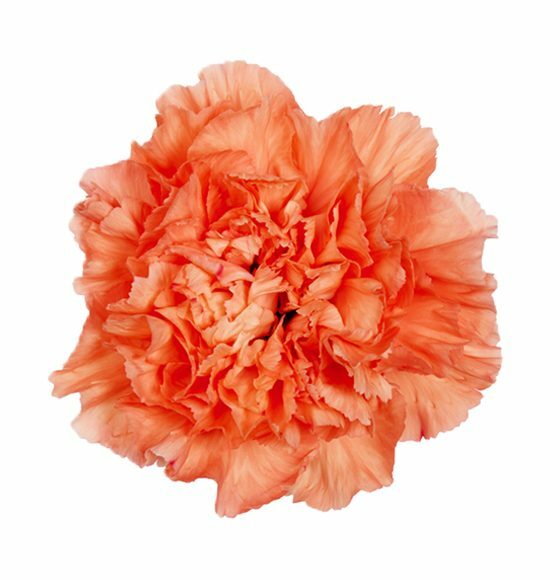 With a long and rich history dating all the way back to ancient Greece, the carnation is the flower of gods and kings. 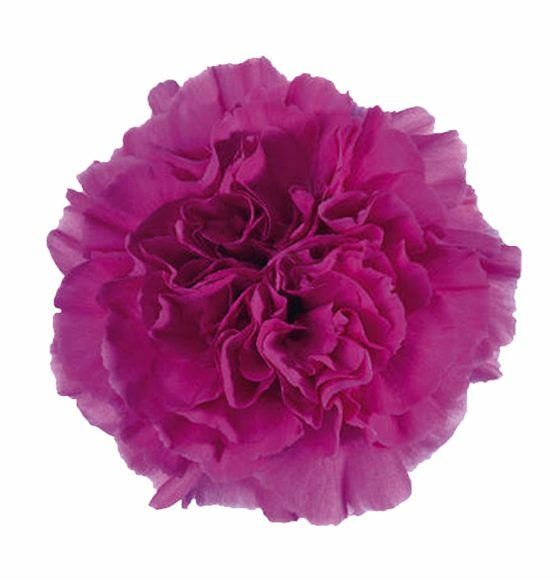 The reason for this is that its name is thought to come from the words for crown or coronation. 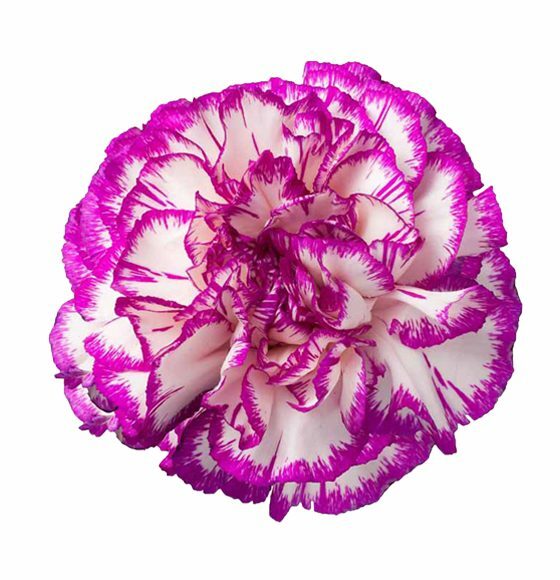 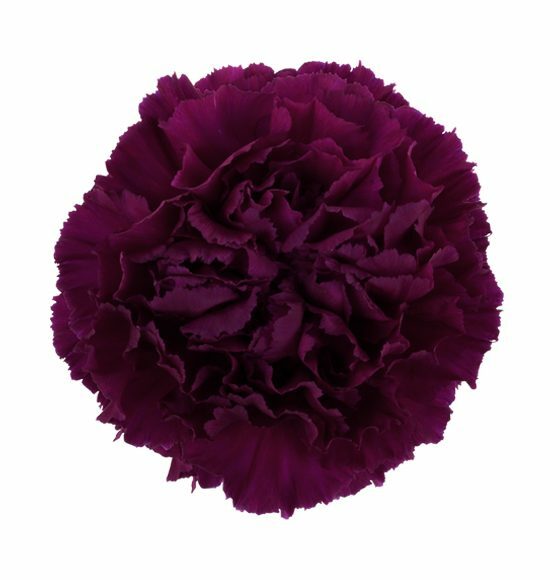 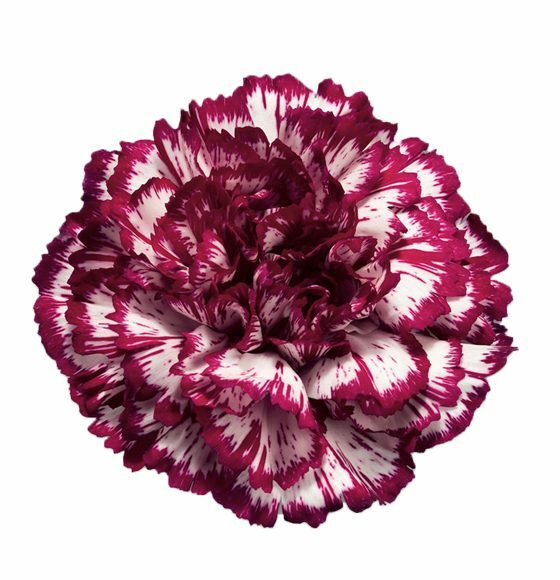 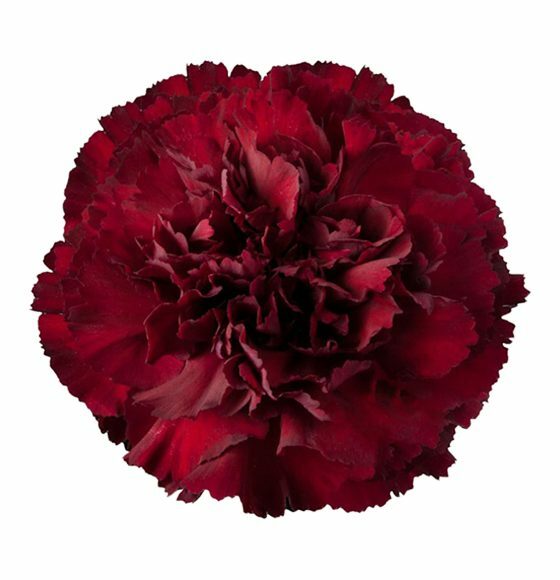 Rio offers multiple grades of carnations, Select, Fancy, and Standard. 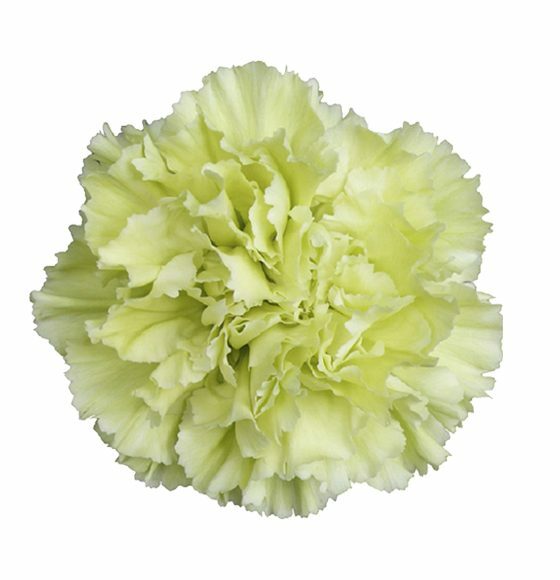 We offer over 35 varieties in solid, novelty, assorted and antique colors. 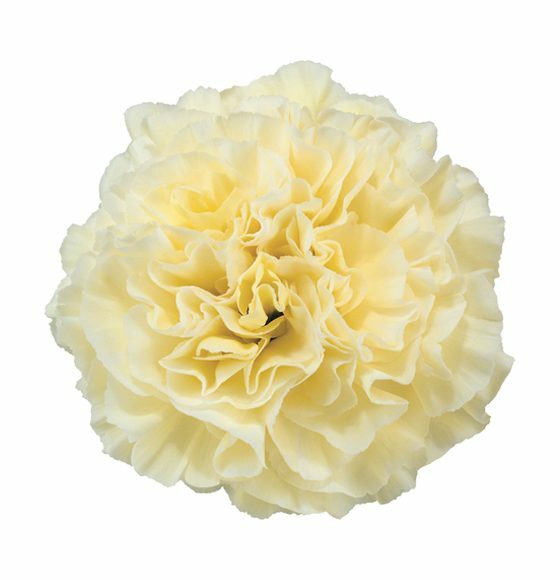 We offer different packs based on different grades. 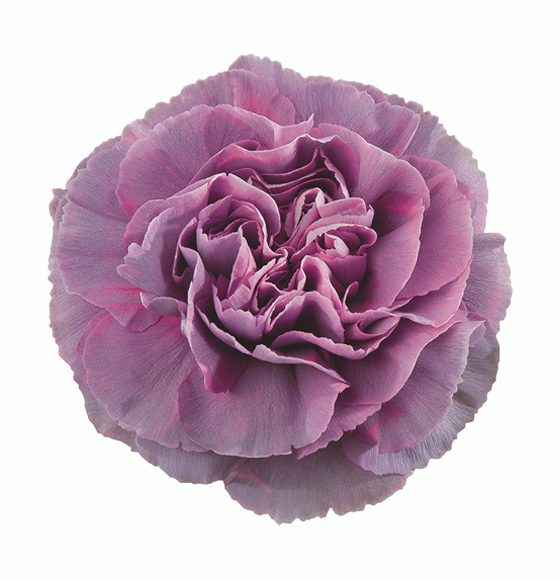 Cut each stem before placing in a vase of cool water. 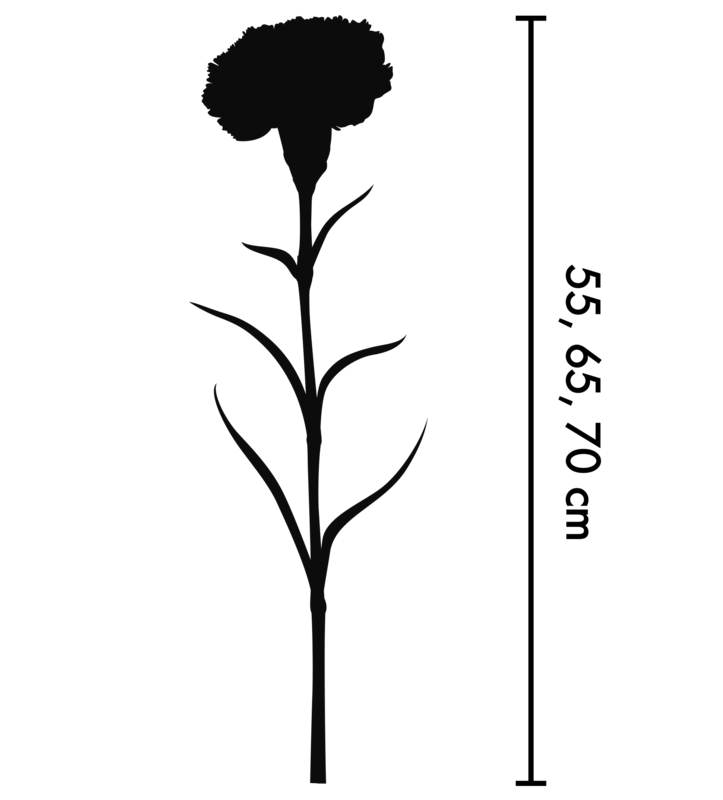 Remove foliage from below the waterline to prevent the water becoming contaminated with bacteria. 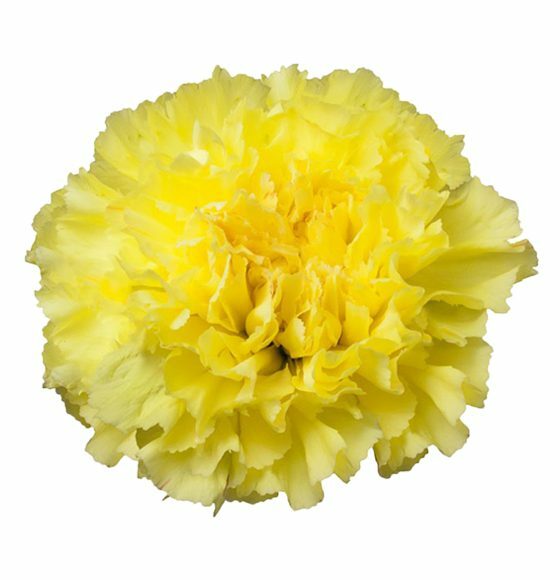 Ensure that water is changed every two days to lengthen vase life. 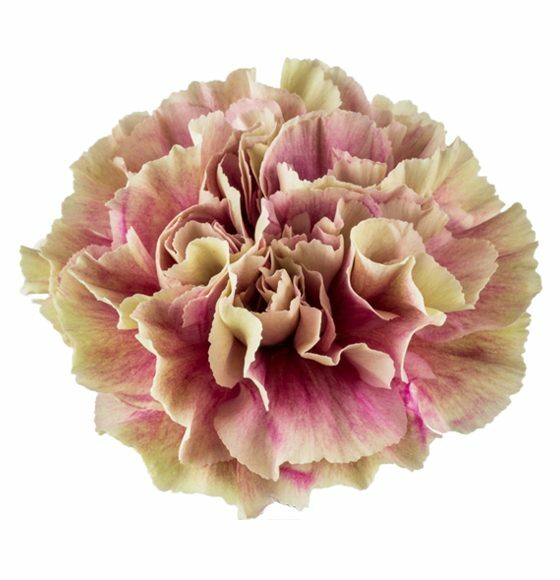 Display in a cool area away from direct sunlight.